Regular Monthly Board of Directors meeting (second Wednesday of every month). 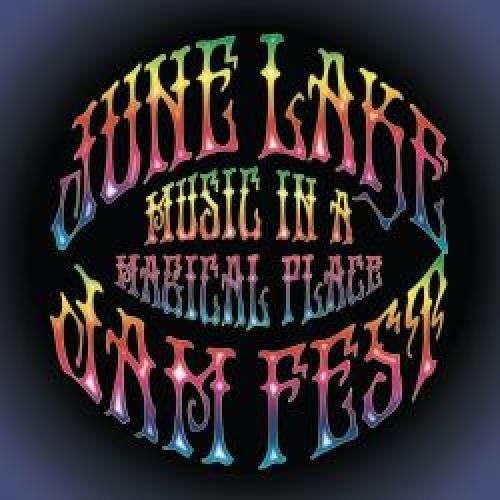 Held at the June Lake Community Center. The pubic is welcome to attend. Brought to you by the June Lake Loop Women's Club on the Fourth of July. Each year the California Department of Fish and Wildlife offers days where fishing is legal without a license. All other regular fishing regulations will be in effect, and if you enjoy it enough you will need to buy a license for your next day of plying the waters. 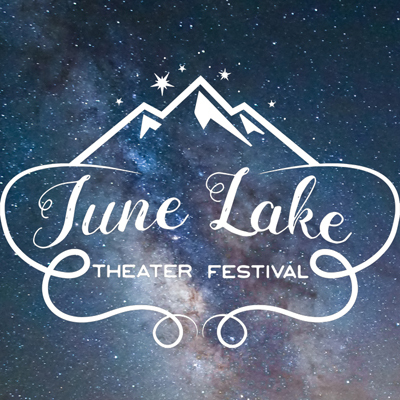 For the Thirteenth Year, and coincidentally on the 13th of the month, High Sierra Athletics will once again conduct the famous June Lake Triathlon, the "Toughest Race in the Most Beatiful Place." Enjoy a great Barbecue Meal, along with an afternoon of exhibitions, games, activities for all, refreshing beverages and desserts; plus winning amazing raffle prizes! The June Lake Fire Deparment's Barbecue is one of the longest standing and most popular annual events anywhere in the Eastern Sierra. 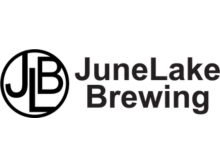 The 7th Annual Event, at the Gull Lake Park Beer Garden Tickets are limited and have already sold out, but never fear, The festival music, food vendors and overall festival fun will be free and open to the public, from 11am - 6pm. There will be a pint station with limited beer variety & wine available outside the beer garden. A Weekend of Celebration of the Loop in Autumn, when the Leaves are brilliant. 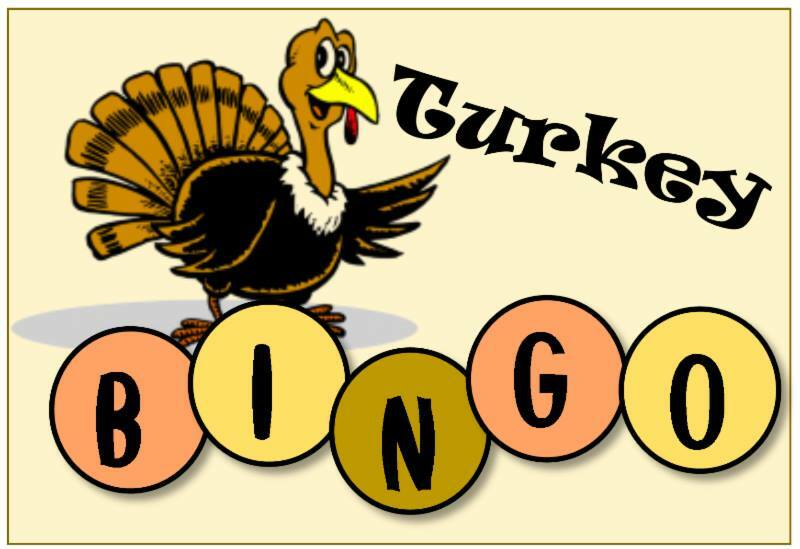 A long-standing tradition in June Lake, come play Bingo and win your Thanksgiving Turkey! Gather at the Community Center to help trim the Tree for the holidays. Santa comes to June Lake for Breakfast! Come join us at the June Lake Community Building overlooking beautiful Gull Lake, and enjoy a visit with Santa over your morning meal. Kids, Santa will be receiving your gift requests, and providing photo opportunities.